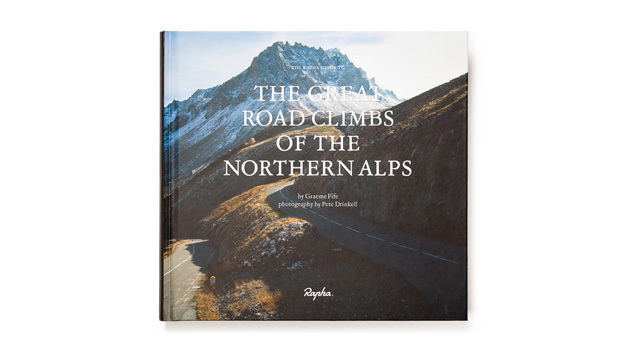 The most recent in the Rapha Guide series to mountain riding is "The Great Road Climbs of the Northern Alps." I previously reviewed the guides to the Southern Alps and the Pyrenees at Pezcyclingnews.com and now you can find my latest review of the latest volume here. It is a really beautiful book full of remarkable information.